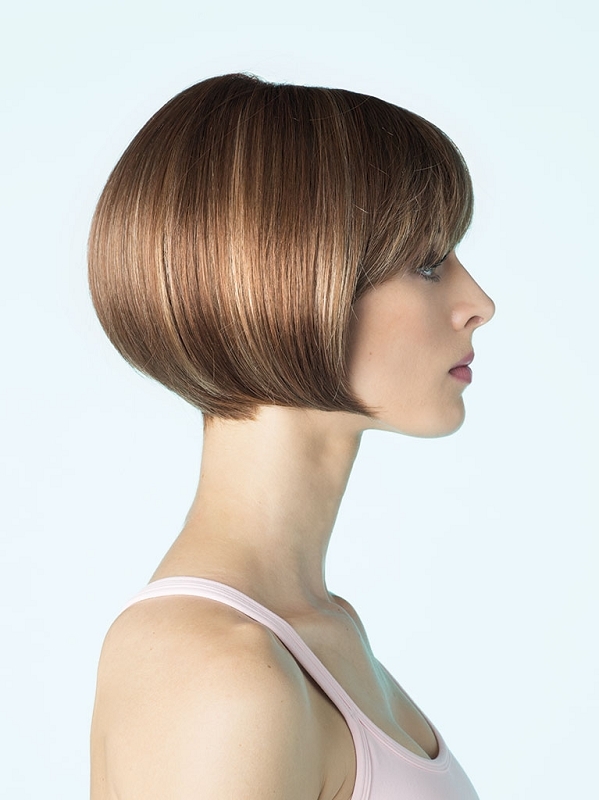 The Erin Wig by Amore is a sleek smooth bob cut. This trendy style is achieved using razor cuts for a sharper, more distinctive edge. With beveled fullness around the sides and nape, this style creates the perfect face framing hairstyle. Monofilament top construction allows for unparalleled styling, versatilty and amazing comfort.